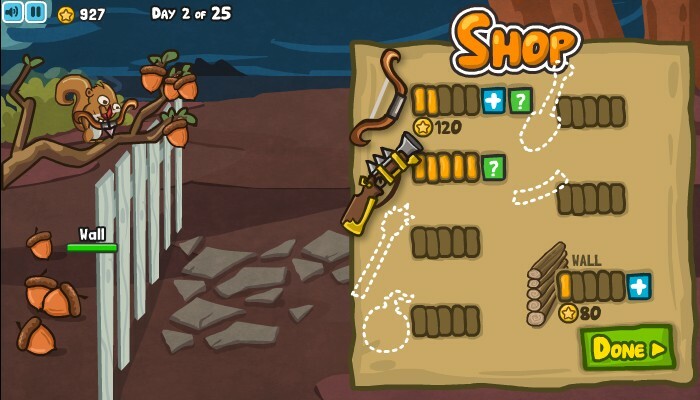 Defense Shooting Aim And Shoot Upgrade Addicting Games Click to find more games like this. 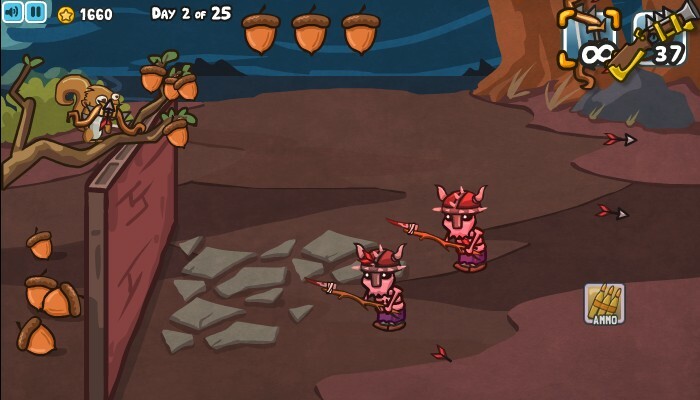 This is a great shooter and you have to shoot at the orcs, bees and skeletons. 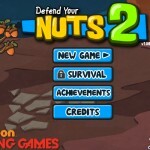 Be quickly and don´t let the evil monsters get your nuts. 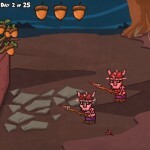 Your enemy don´t know that you have powerful rabbit warriors to help you and you can call them anytime. 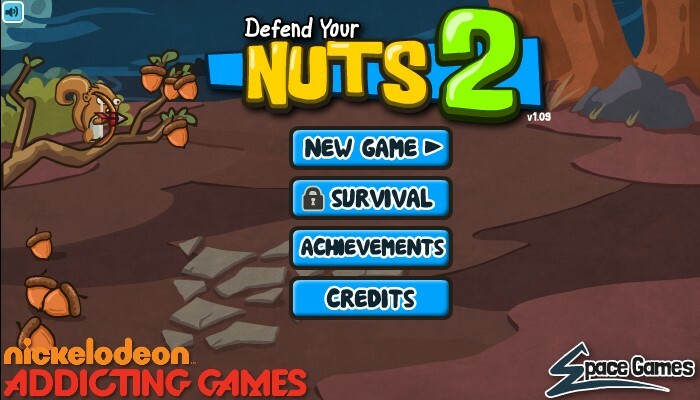 Think about the right moment to bring your rabbits at the fight and defend your nuts. 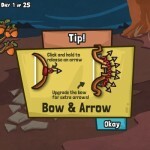 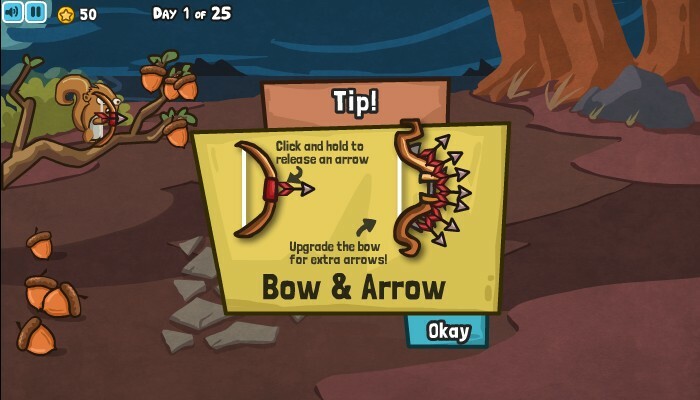 Use the bow and the arrows to kill all of the enemies and shoot with mouse. 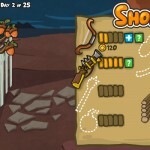 Collect all the stars and the ammunition using the mouse.